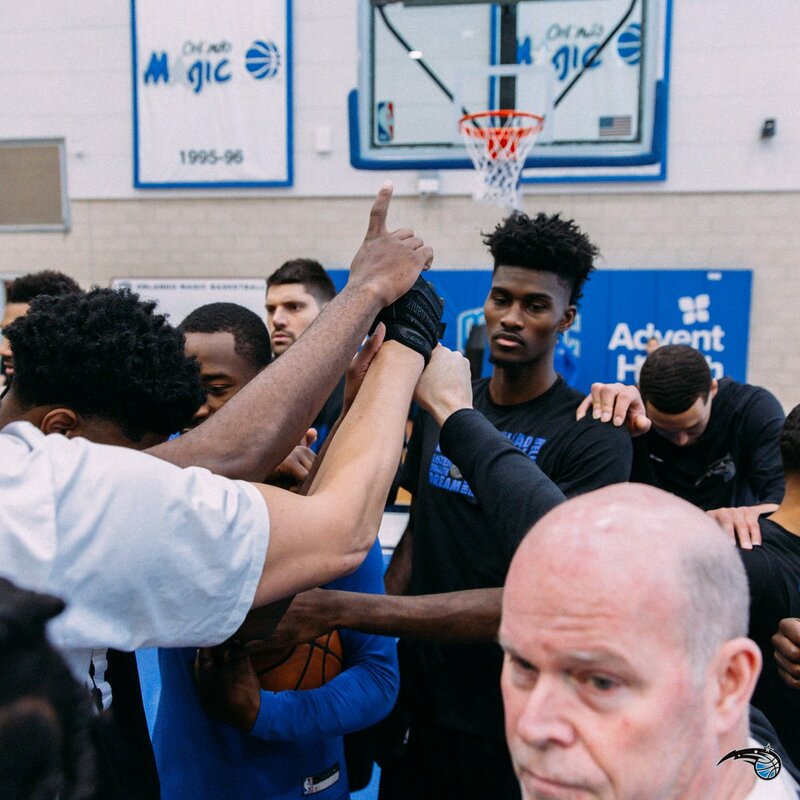 Orlando Magic coach Steve Clifford continues to emphasize the importance of taking care of the basketball against the Toronto Raptors in their first-round playoff series. 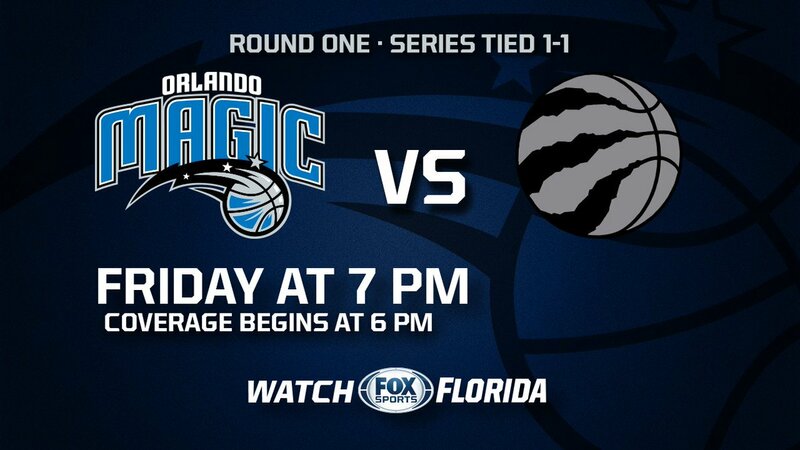 Magic center Nikola Vucevic has struggled during the playoffs, but vows to be more aggressive against the Raptors in Game 3 as Orlando tries to jumpstart its offense. Magic Alert!! 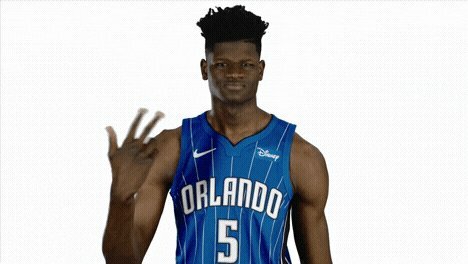 @ScooterMagruder is HYPED for the playoffs! Some good stuff here on NBA awards voting process. 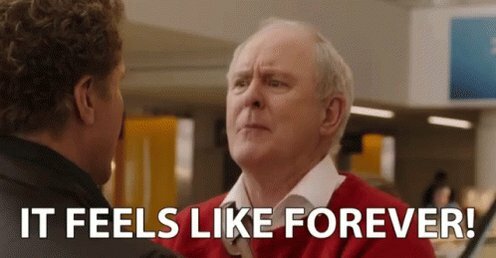 As a voter, I'll just add that I've received very little direct lobbying from teams/agents, and nothing beyond "Hey, here's the case for my guy." It's all pretty benign. 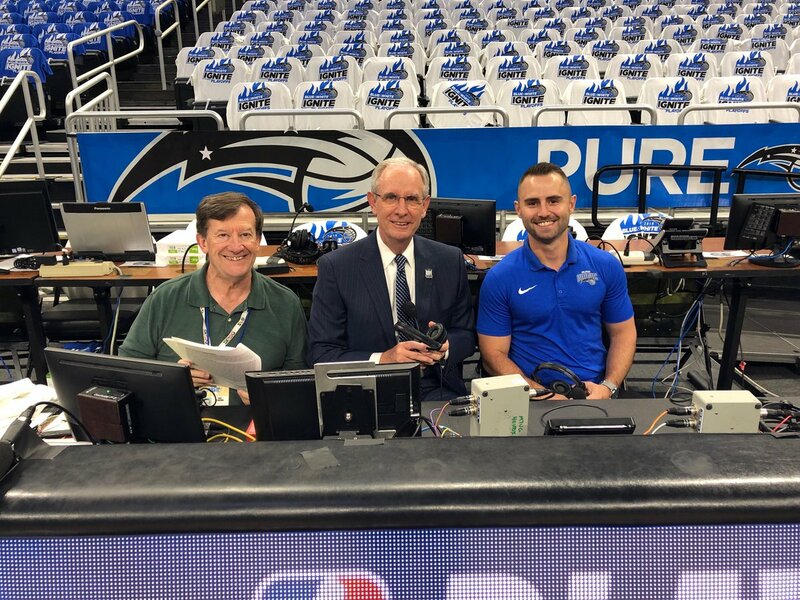 Getting set for game 3 with a couple of great, longtime ⁦@FOXSportsFL⁩ crew members..stage manger, Eric Portnoy and statman extraordinaire, David Sanford. Pregame show at 6 pm! The degree to which the Raptors DGAF about Aaron Gordon on offense is striking.
.@OrlandoMagic C Nikola Vucevic's biggest fan, 4-month-old son Filip, is a game-time decision to make it to @AmwayCenter tonight. Filip, who was born on Dec. 17, attended his 1st NBA Game in Feb when his father accomplished a life-long dream of playing in the NBA All-Star Game. 999 reasons to tune in on @FOXSportsFL for #BlueandWhiteIgnite Game 3 tonight but how about 1️⃣ more? 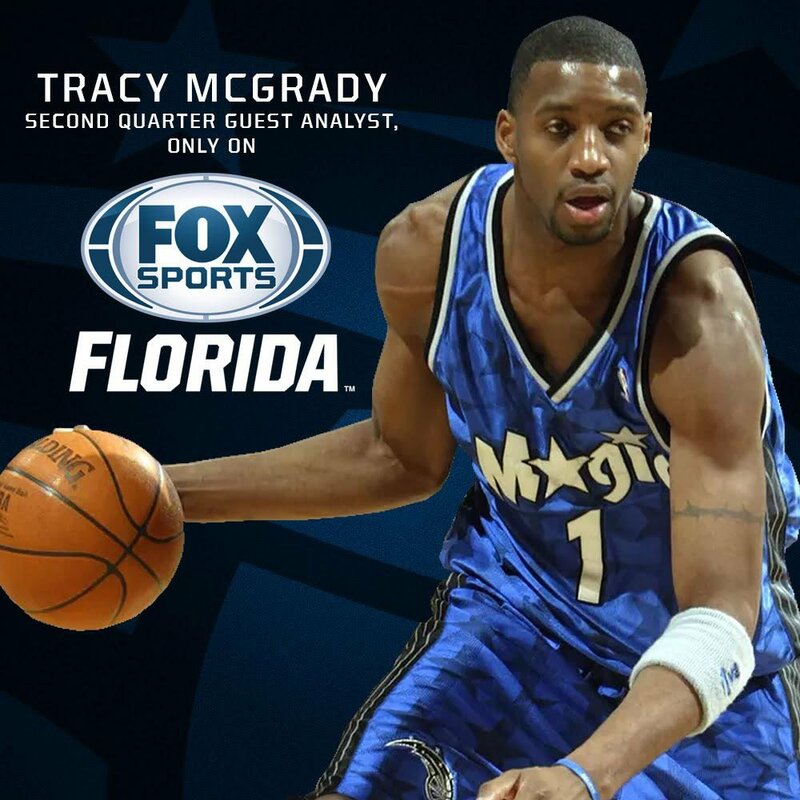 @OrlandoMagic legend Tracy McGrady joins our broadcast as a guest analyst in the 2nd quarter.